Alameda is home to one of the world’s largest oak forests, so hiking is a given here. Its proximity to the San Francisco Bay means access to aquatic activities ranging from paddleboarding to supervised swimming with sharks. Keep all your water sports equipment out of the way but easily accessible in one of our conveniently located storage units. I will miss coming to my storage unit here. The staff is absolutely wonderful. Very friendly staff and great location (but the can be lots of traffic if you are turning right into the parking lot/entrance). Very clean too. Staff is extremely nice, helpful & a pleasure doing business with. I feel better knowing that my stuff is in a safe & secure place. I would definately recommend them. Central Self Storage in Alameda would like to make life easier for our existing customers who store with us! 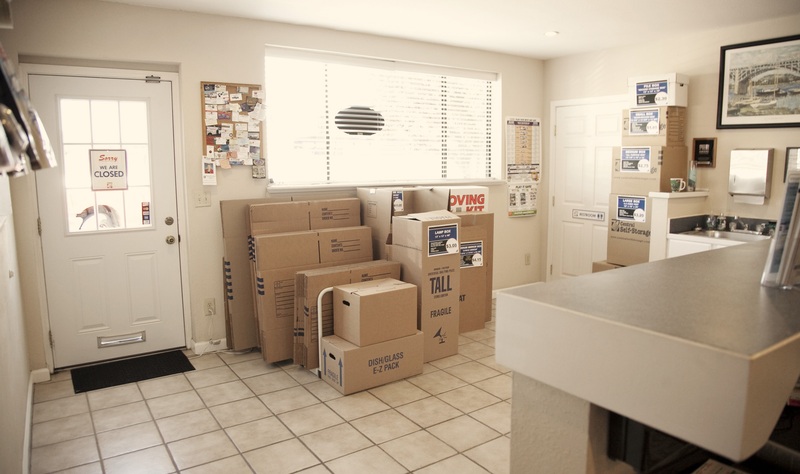 From the comforts of your own home or office you can make a payment or set up a recurring payment, rent another unit, change an address, ask us to accept a delivery for you, or advise us when you may need to leave us. Please click on a link below for which service you need us to provide. 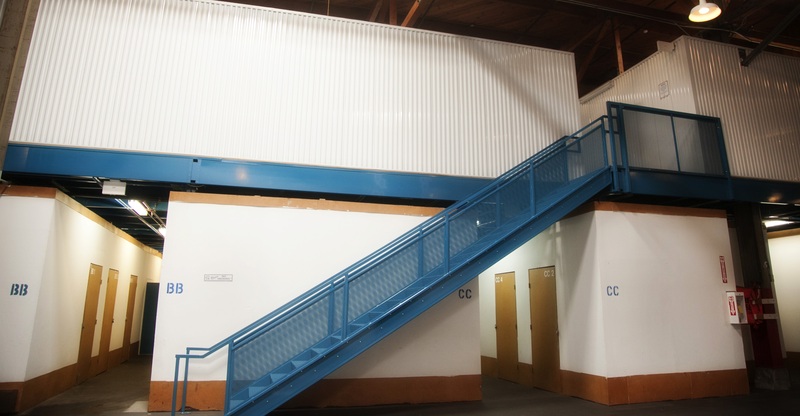 You can email the form directly to our manager on-site or mail the form to our Alameda self storage facility.